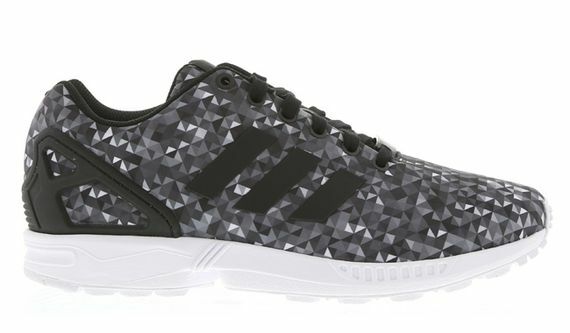 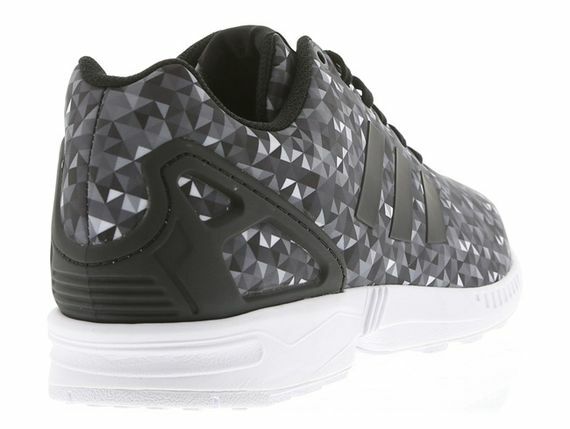 adidas ZX Flux - "Monochrome Diamond"
Unlike the previous kicks to rock this familiar pattern, this latest release sticks to the shades you’d find on your TV in the 50’s. 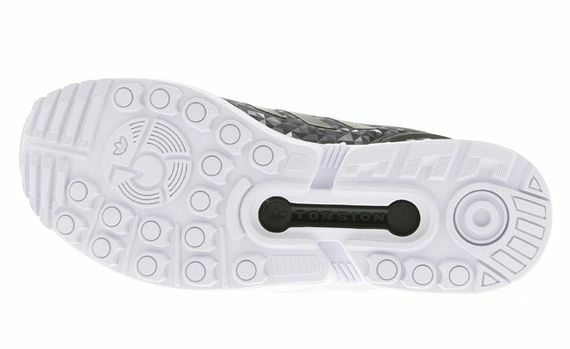 The “Monochrome” look is broken up only by the stark white sole, and from the upper to the three stripes and heel support, the minimalistic look is maintained. 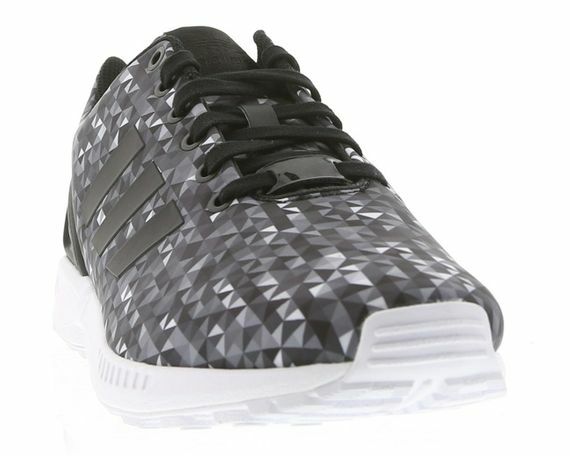 Head over and check these out at Footlocker now.